The Success-GPS™ Group Coaching Program is a highly effective personal global positioning system that reveals exactly what an individual is doing or not doing to get the results he/she is now getting and provides a laser-focused road map for arriving at the desired destination in the fastest, most efficient way possible. The number one reason most people are not making the progress they are capable of making is because they don’t know what to adjust for better results. 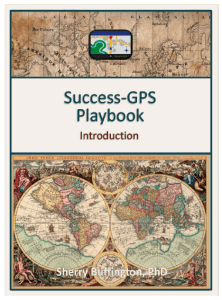 The Success-GPS™ Assessment solves that problem easily and effectively and serves as your personalized roadmap during The Success-GPS™ Group Coaching Program. The Success-GPS™ Group Coaching Program is set-up over several months to actively drill down into the applicable nine essential areas of life that correspond to each section of the Success-GPS™ Assessment where you may be experiencing real and unconscious blocks. That’s why this customized program is so effective because until those blocks have been identified and alleviated, they will continue to keep you from your goals, outcomes and rightful success. 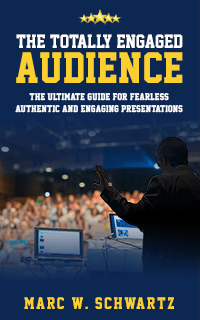 Further, we use targeted sections of the powerful Success-GPS™ Playbook that apply to your specific situation to increase your awareness and get you past those blocks even faster. Question: What is it that most successful athletes have? Answer: a coach. Why? Multiple reasons to include having a different set of lenses by which to see another persons blocks, barriers and possibilities. It goes back to the old axiom ”if we could have done it on our own by now, we would have.” The reality is that we typically can’t see our own blocks and barriers with much depth, accuracy or consistency. Therefore, doesn’t it make sense that if we want to make substantial advances in our life, a coach would be a real value in the personal growth process? Truth is, most of us need help. Someone to see things we can’t see, someone to clearly help us unveil our own passions, drivers and wants, someone to support us in times of change and someone with the skills and strategies to help us get to our goals Faster, Better & Easier than if we attempt it on our own. Finally, after being in the coaching business for over 20 years and working with people all over the world, what I hear from many is that they don’t think they can afford a personal coach or they can do this on their own or here’s the big one…they’ve given up on their dreams because there is just no way to achieve them given the current circumstances. Well, that is exactly the value of what a good coach with a proven system will bring you…the opportunity to break out of the gravitational pull of your current limited circumstances and provide NEW HOPE to move toward that which is fulfilling and natural and authentic for you. And as far as the price…well, that’s why I’m doing this group coaching process. It’s more economically effective for each person in a small group to avail themselves of coaching rather than the cost of what I normally charge my individual corporate clients. Plus, you get the value of other people’s experience all while going through a proven, highly effective, facilitated coaching system. 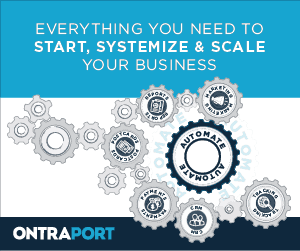 And finally, there are no contracts to lock you in and a full 30-day money back guarantee if you decide that this is not what you are ready for. There is NO RISK…only upside. If you’ve ever thought of having your own Success Coach to help you to go to higher levels of personal and professional growth, now is the time to do this as I have room for only 8 people in this very specialized program. Take the first step by clicking on the REGISTER NOW button to get on your rightful success path! If you feel you need more support, then click here to read the testimonials of other coaching clients. 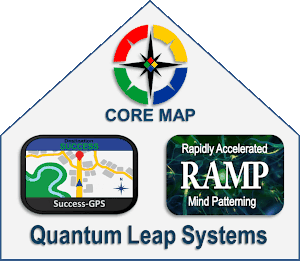 The Quantum Leap Systems trademark and all products associated with it are owned by Quantum Leap Systems, Inc., of Dallas, TX.